This blog's one-year-birthday is coming up (end of the month! ), so blog... consider this your early birthday present. haha. 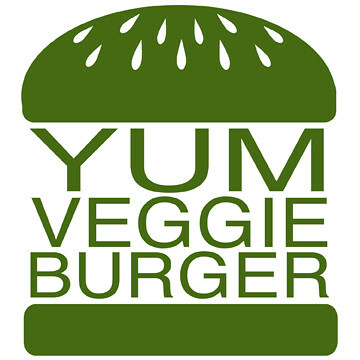 I have a YumVeggieBurger twitter account now! So follow me if you feel so inclined! and/or post a comment with a link to your twitter so I can follow you - I'm really still figuring this whole "tweeting" thing out (and I'm still uncomfortable using that verb, but we'll see how that goes) so please give me any tips or hints you think a twitter newbie could use! i still haven't transferred over to the dark side (aka twitter) lol but it seems like so much fun and everyones doing it! so maybe one day..
congrats on your one year coming up though!